Enjoy the privacy and serenity of relaxing on the huge (30 x 13) screened patio on your own wooded conservation lot, which measures 276 feet deep and has no rear neighbors. 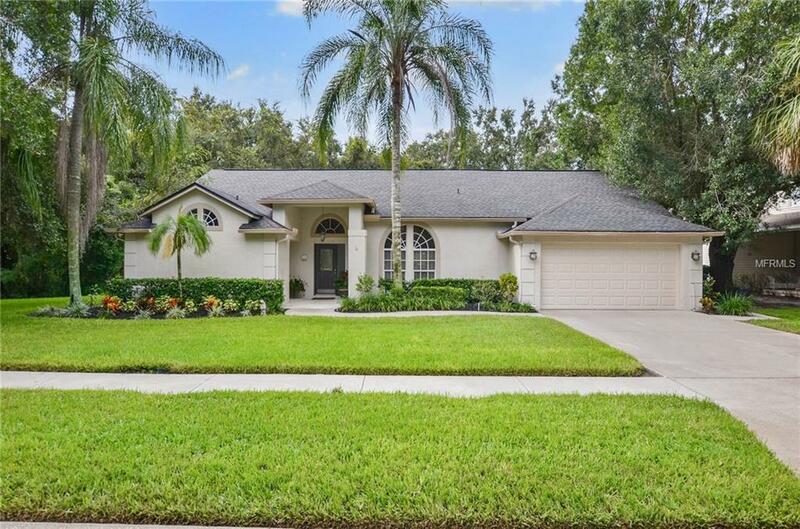 This stylish four-bedroom home feels like you are a thousand miles from nowhere YET is within five minutes of A rated schools, top of the line dining and shopping! The home boasts an open floorplan and split bedrooms with the second bath doubling as a pool bath AND there is plenty of room for a pool! 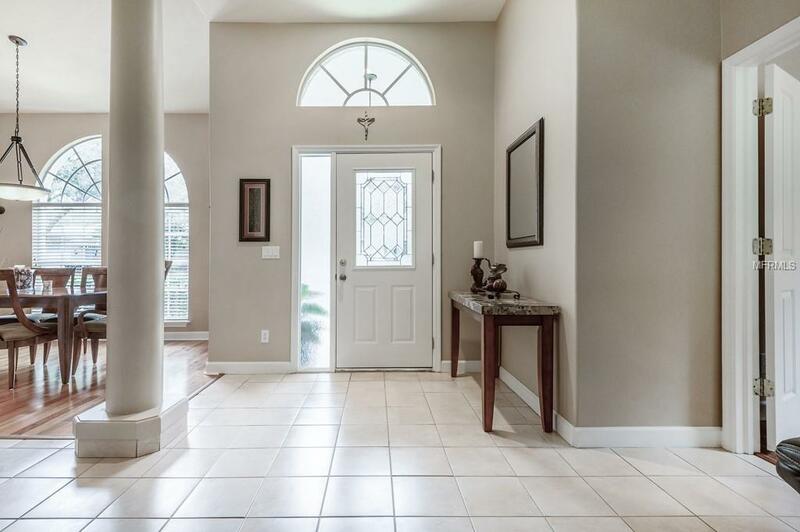 This home has neutral tile and gorgeous engineered hardwood floors throughout, a cooks kitchen is at the heart of the home and opens to the family room, and a private masters retreat measuring 33 x 17 (mol) has a large shower and whirlpool tub fit for royalty. Architectural details include a Palladian window bathing the formal dining room in natural light, eye-brow windows in the master bedroom provide wall space and privacy and the back of the house is glass providing unequaled views of the large, lush lawn. 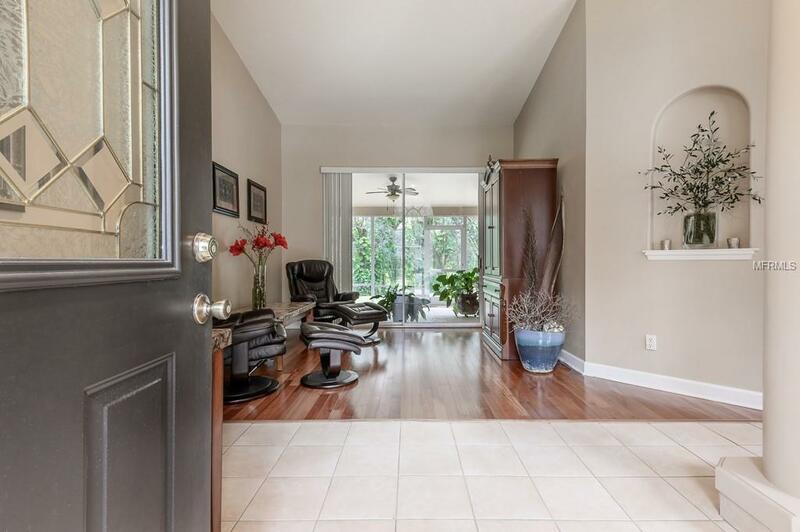 This house has been loved: The roof was replaced in 2008; the A/C was replaced and upgraded in 2012; the whole house has been re-plumbed; the water heater is newer and warranted for the new owner; the interior was repainted within the last two years. 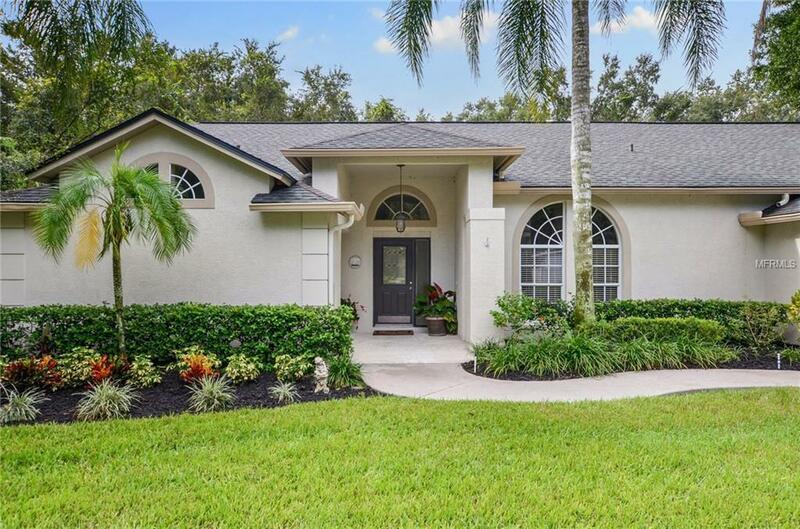 Colonial Oaks is a picturesque subdivision of thirty-nine homes hidden away in the Bloomingdale area and consists of one street with a single ingress/egress.